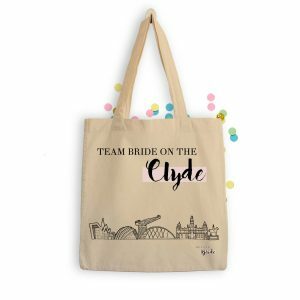 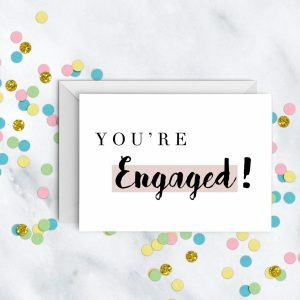 The perfect gift for a newly engaged friend! 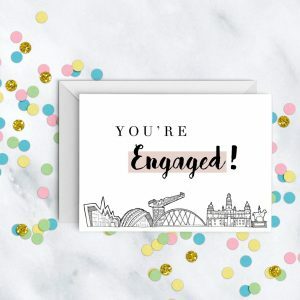 A tailored inspiration session to get the newly engaged couple excited and ready to make a start on their planning path! 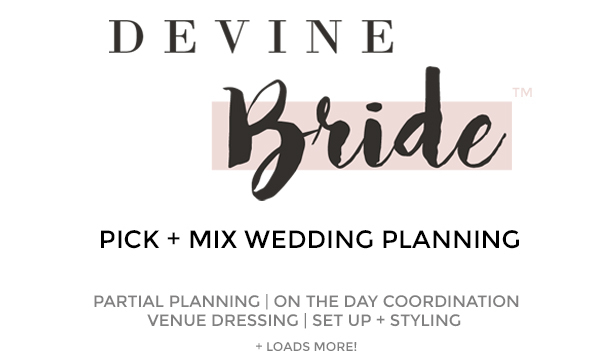 I will help pave the way for their wedding planning journey and will help kick start the planning process. 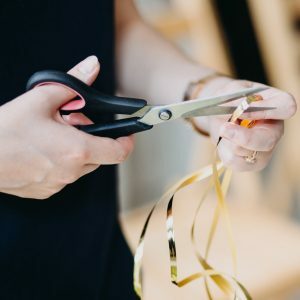 They’ll get a clearer picture about what they want (and need), advice on what is possible, and indicative pricing teamed with unique & bespoke ideas. 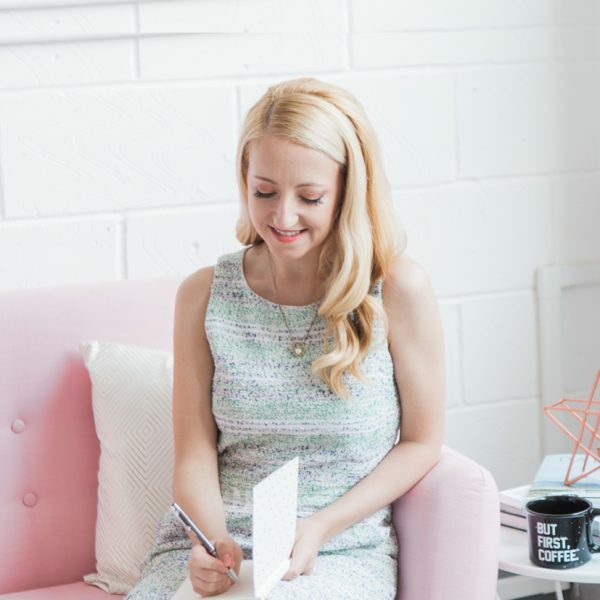 This service includes handpicked recommendations from my trusted circle and little black book of suppliers… plus my wealth of knowledge (from some 120+ weddings and events I have done to date) on what’s worked, what’s not, and what’s fun!